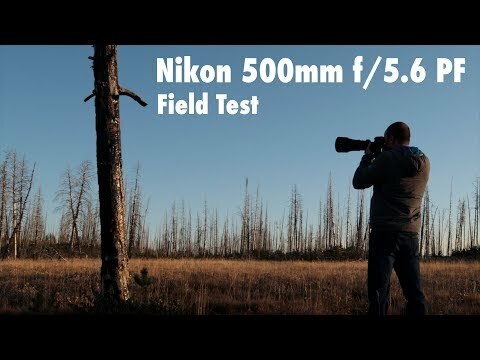 The AF-S NIKKOR 500mm f/5.6E PF ED VR was introduced at the same time as the Nikon Z mirrorless camera systems, so it didn't garnish much attention. Now shipping, with a few examples hitting customers, it's back in the news as a more celebrated component in the Nikon infrastructure. Basically, it's a very compact and lightweight prime lens with 500mm reach and a reasonable f5.6 maximum aperture. With a current Nikon body that's capable of shooting at high-ISOs, this a very worthy addition to a great number of professionals and advanced enthusiasts. 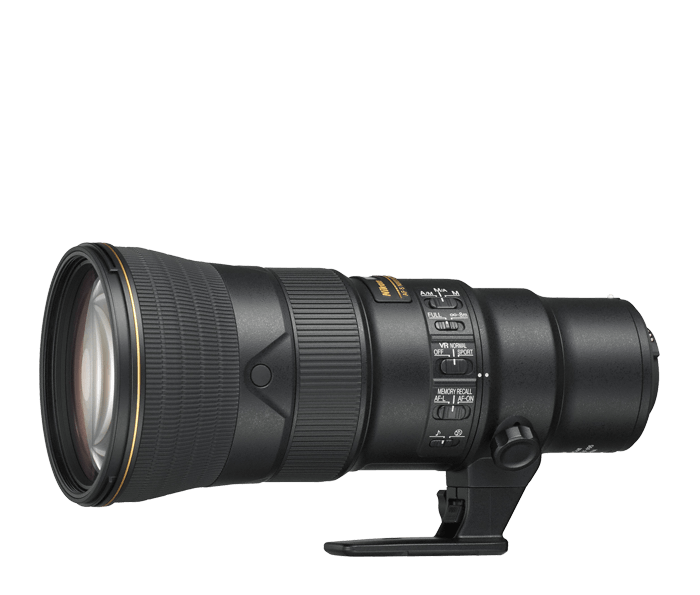 The current selling price of $3,596.95USD should make this a fine alternative to the AF-S NIKKOR 500mm f/4E FL ED VR which sells for ‎$10,296.95. When photographing birds, wildlife, sports or action, mobility can make the difference between nailing the shot or missing it altogether. The AF-S NIKKOR 500mm f/5.6E PF ED VR is a fraction of the size of most full-frame 500mm lenses, freeing you to be as nimble as your subjects. How did I photograph a wild mountain lion with the new Nikon 500mm PF f/5.6 lens?